Welcome in the New Year at Chartridge Lodge as we bid farewell to 2017. Ease into the party mood at 7:30pm as we welcome you with champagne cocktails and canapés. A sumptuous four-course menu will then be served in the Oak Restaurant, followed by dancing into the wee small hours with our resident DJ. Take a break after welcoming in the New Year with chef’s delicious French Onion Soup. Why not start the celebrations early and join us for Cream Tea in the afternoon and include an overnight stay followed by a hearty brunch for only an extra £85 per couple! 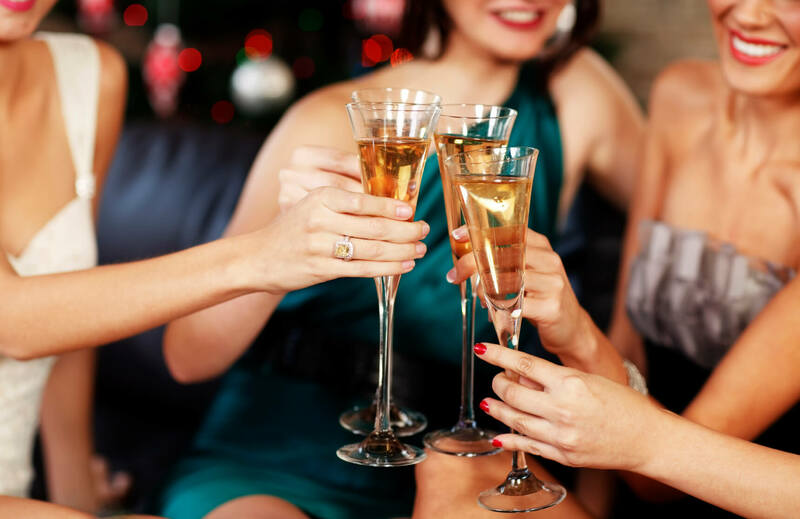 Click here to view our menu for our New Year’s Eve Party at Chartridge Lodge.